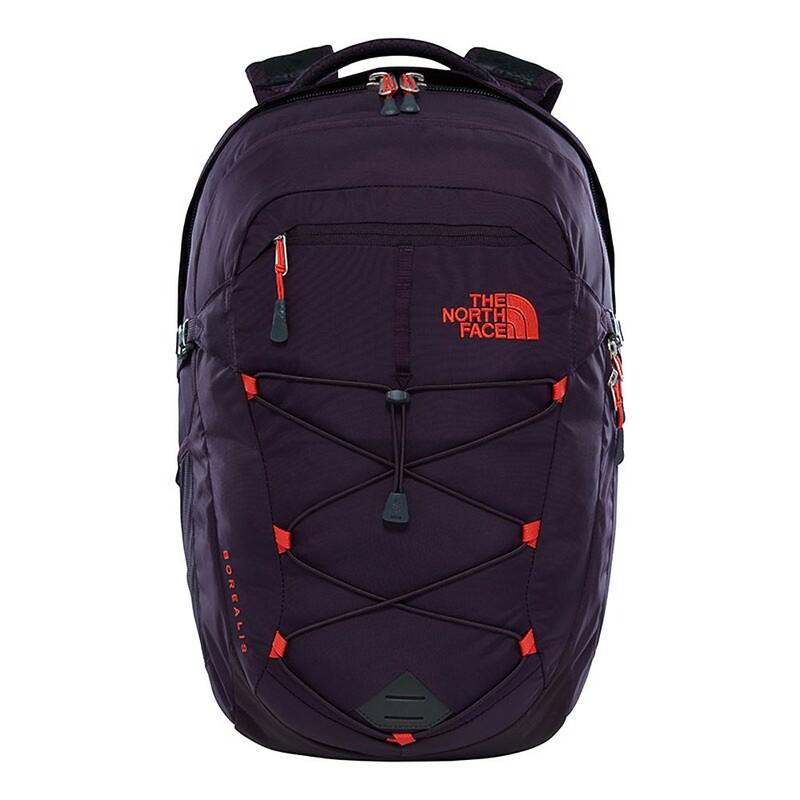 Backpack with an elegant design perfect for life on the move further improved thanks to a better organization and updated system of straps. Thanks to the FlexVent ™ straps system, you can stay mobile all day long; equipped with injection-molded shoulder straps and a padded mesh back panel with spinal canal. Specifically shaped for the female torso in order to guarantee high levels of comfort and ventilation without abrasion. Inside, it consists of a padded compartment to protect laptops or tablets from bumps and practical pockets for storing other essential items. When the load is lighter you can remove the padded abdominal belt, winged retractable and pull the straps for greater comfort.